Eestablished in 1994 by two technocrats having more than 20 years of experience in Thermal Heat Transfer Systems. Pioneers in design & manufacture almost every thing related to Thermal Transfer Industry. 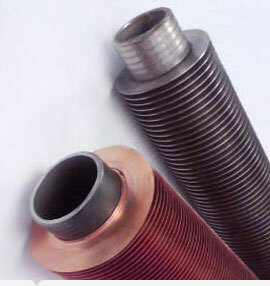 Some of our major products include Spiral Wound Finned tubes, Integral Finned tubes, Process Gas Cooler, Air Heater, Air Cooled Heat Exchangers & varieties of Shell & Tube Heat Exchangers., Dehumidifier, vessels & Other Heat Transfer equipments. Fins are basically external surfaces on tube for increasing the surface area of the bare tube, resulting in a compact Heat Exchanger. 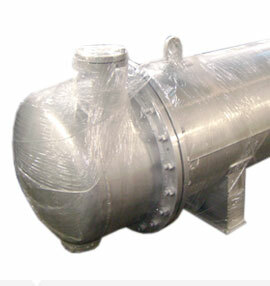 Manufacturing of AIR COOLED HEAT EXCHANGER, using in-house manufactured finned tubes. 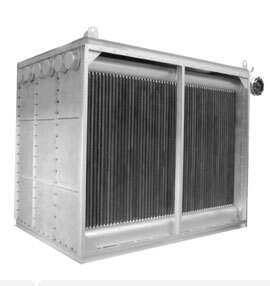 From simple Oil Coolers to complex Shell and Tube Heat Exchangers. 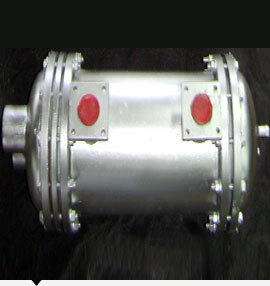 Diesel Engines, Marine, Plastic Machinery, Hydraulic Power Packs & other industrial applications. Quality always takes top priority at HEFT. For us it is natural that quality only happens when you care enough to do your best. We belive that our customers are entitiled to the best equipments that can be designed and manufactured to their specifications and delivered on scheduled. It is foremost obligation to maintain without compromise this quality objective.